ArchStone Design is a one stop shop for all your decorative home products. Whether your personal style is traditional or modern you will find an excellent range of materials to choose from in our exquisite showroom. 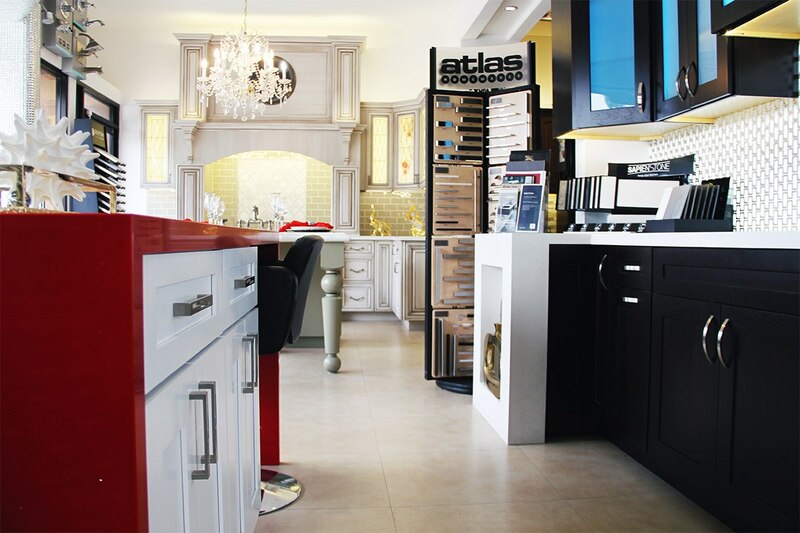 NoHo Tile Center has large selection of porcelain, glass, ceramic, and other natural stones. 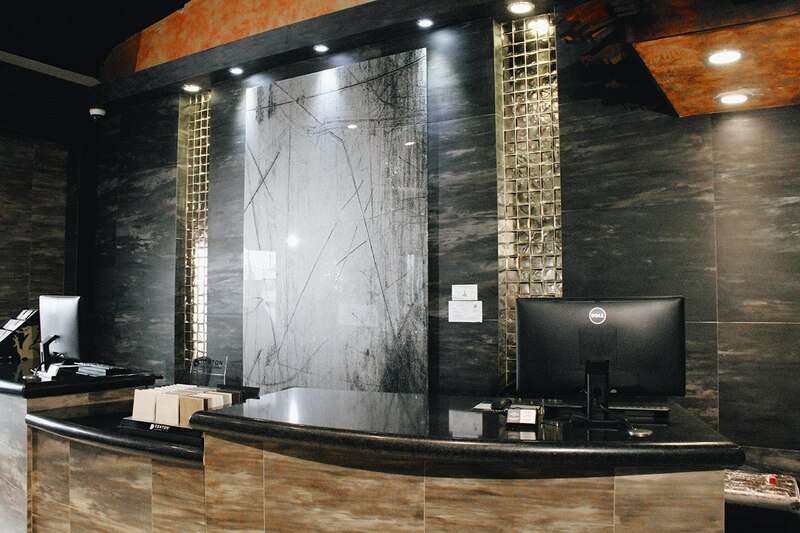 With knowledgable staff you will have an enjoyable experience picking the right materials for your project.